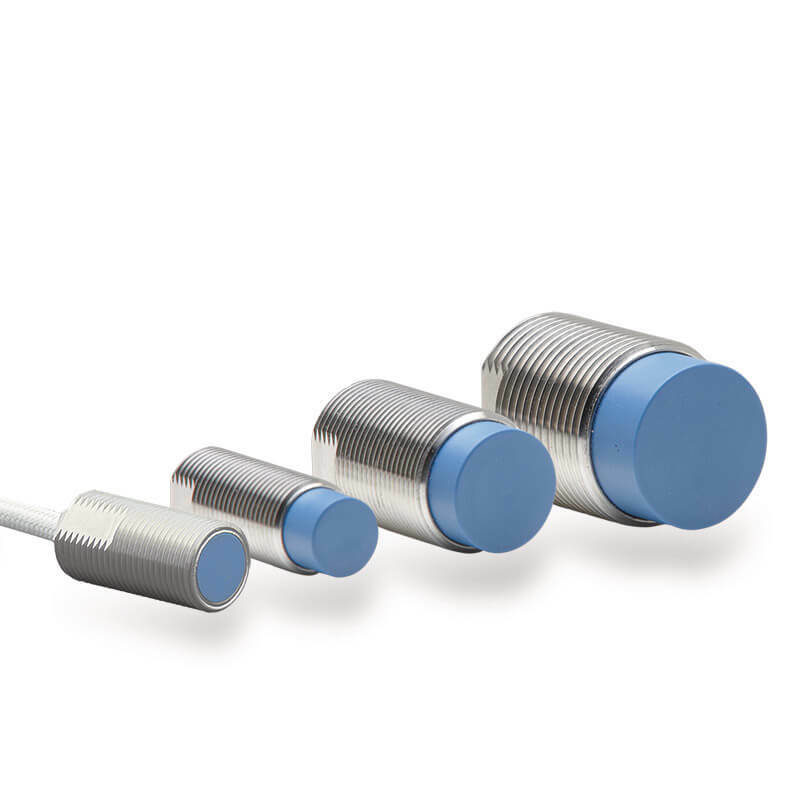 Eddy current sensor systems from Micro-Epsilon are designed for high performance non-contact measurement in harsh environments. 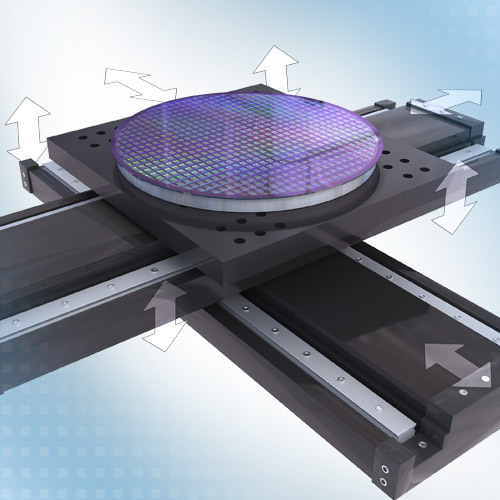 Whether measuring displacement, position, gap or vibration, Micro-Epsilon has a huge range of sensor and controller options to solve your task. Working in high pressures, extreme temperature, immersed in liquids or high shock and vibration, eddy current sensors are proven to remain reliable and stable in some of the most demanding environments. Low cost Eddy Current sensor with integrated electronics 2 / 4 mm 0.1 % F.S.O. ± 0.7 % F.S.O. Compact, high performance Eddy Current sensor 1 - 6 mm 0.05 % F.S.O. ± 0.25 % F.S.O. High performance, modular Eddy Current sensor system 0,4 - 80 mm 0.005 % F.S.O. ± 0.2 % F.S.O. 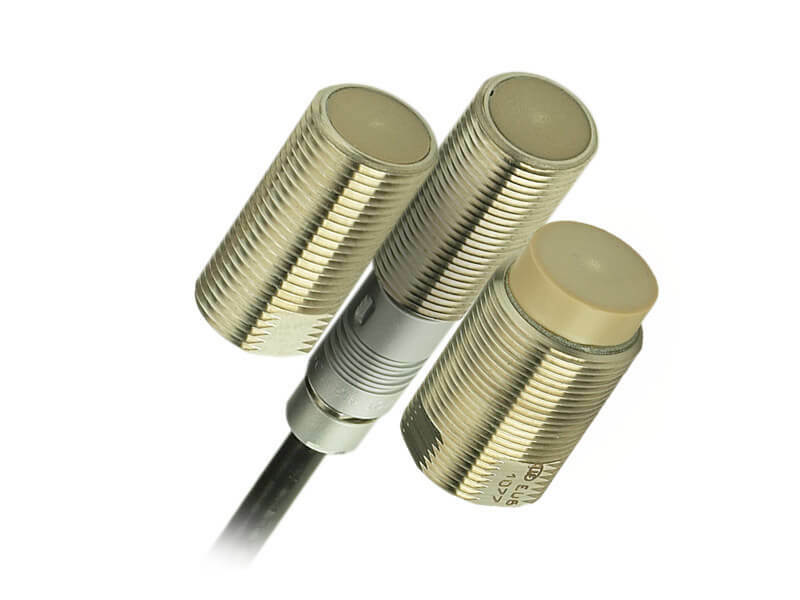 Eddy current sensors are designed to provide maximum precision in harsh conditions. 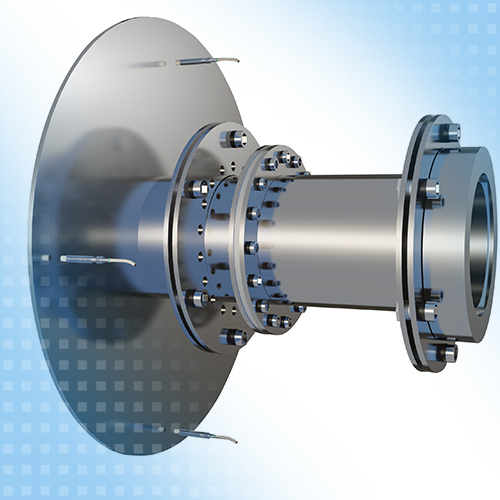 The sesors are resistant to dirt, pressure and extreme temperatures, it's these features that make eddy current senors one of the best performing sensors in extreme environments. With a maximum frequency response of 100kHz (-3dB) the sensors can operate at high speed in oscillation and vibration applications. 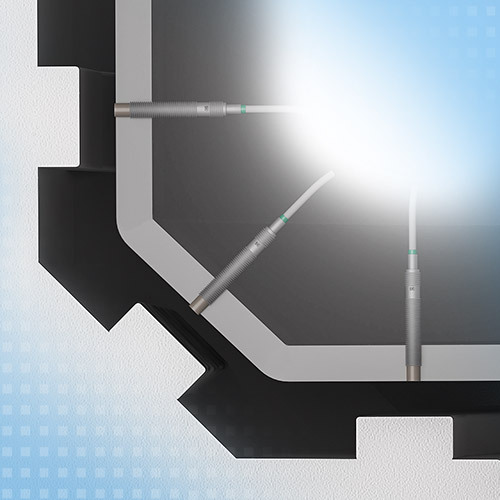 Eddy current sensors measure electrically conductive targets, both ferrous and non-ferrous. Dust, dirt and oil and liquids do not affect the sensor measurement. This fact, combined with the sensor’s robust, temperature-compensated mechanical design, enable measurements in harsh, industrial environments. 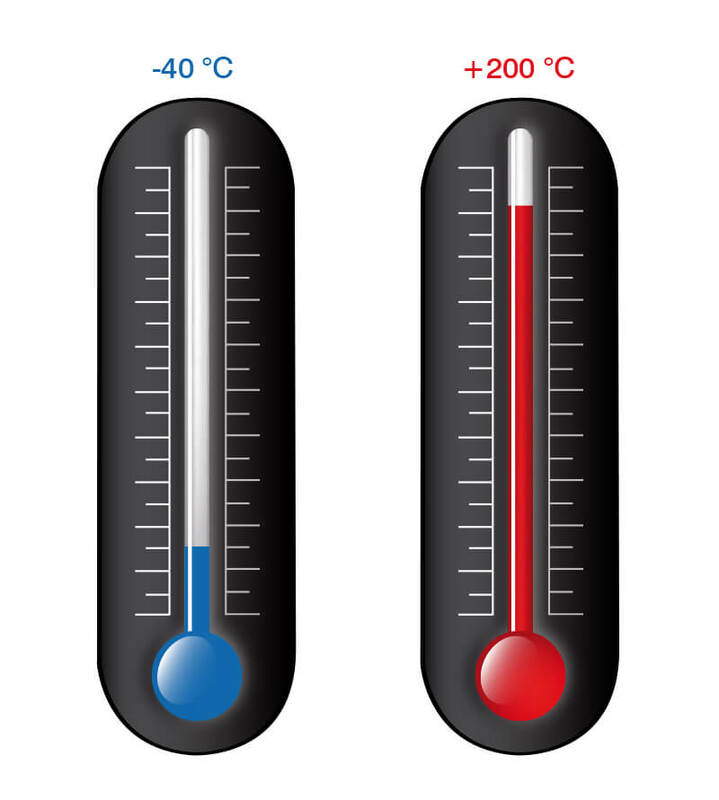 Fluctuating temperatures can impact measurement results and cause measurement errors. This is why every eddy current measurement system from Micro-Epsilon features active temperature compensation that reconciles any thermal influences. Requirements can occur where the standard versions of the sensors and the controller are performing at their limits or cannot be packaged into the application. In these instances, the eddy current systems can quite often be adapted according to customer specific requirements. Typical change requests include, modified sensor geometry or mounting methods, special target calibration (shape or material), modified cable lengths, specific measurement ranges, or sensors with integrated electronics. 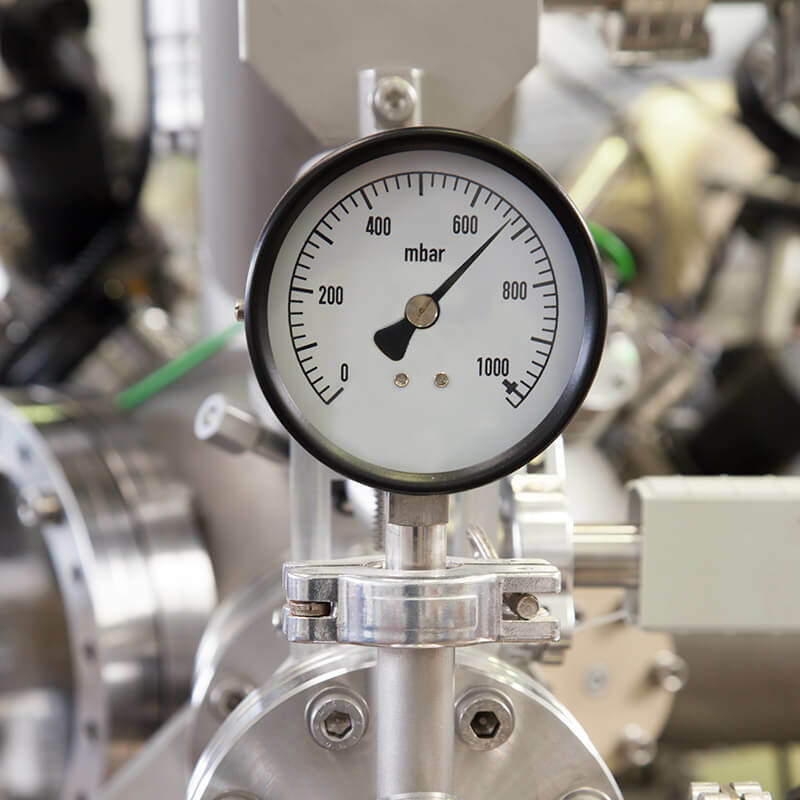 For high volume applications, Micro-Epsilon is able to offer a bespoke design service to offer the required performance specification at the desired target price levels. 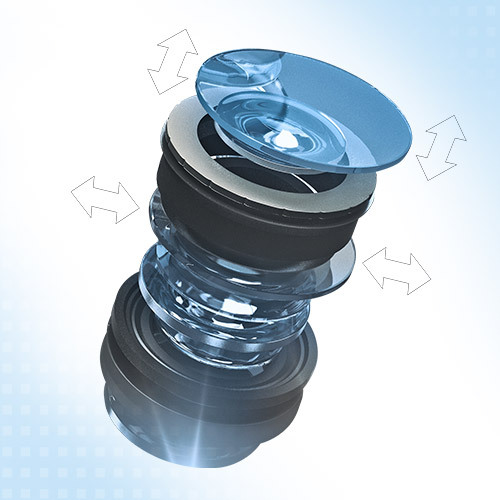 Get in touch today to discuss how we can modified or design a sensor to your specific requirements. Click here.